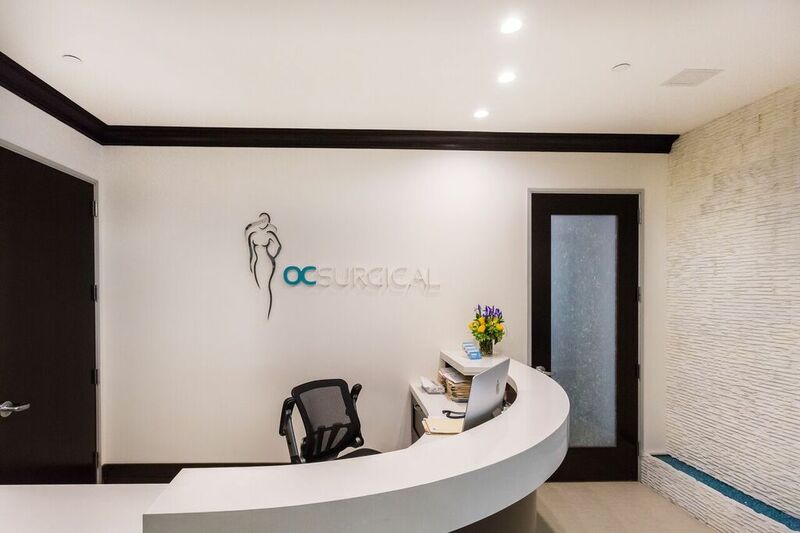 We are a state-of-the-art medical group with expertise in the areas of preventative and restorative therapies to support your visual needs. Using only the most-advanced technologies, our team of skilled surgeons provide the highest level of care in the areas of laser refractive surgery, laser-assisted cataract surgery, advanced technology restorative implants and comprehensive medical intervention to manage many conditions that can impact your vision. Our focus is on you and your vision needs. We understand that everyone has specific vision needs and questions about their eye health. We believe that it is important to partner together to make and informed decision of what is the best course of action so that we may exceed your expectations. Only by seeing the world through your eyes can we provide the highest-level of personalized, transformative eyecare.